escapade: A bright + sunshiny day! A bright + sunshiny day! 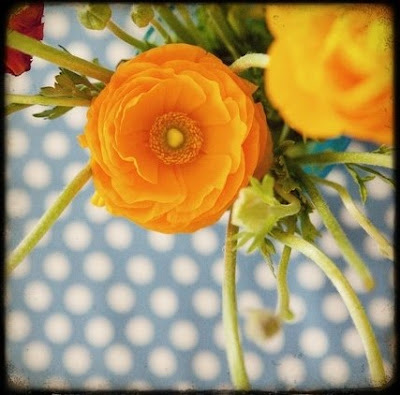 - wishing you a bright + happy day filled with sunshine! I just love it! 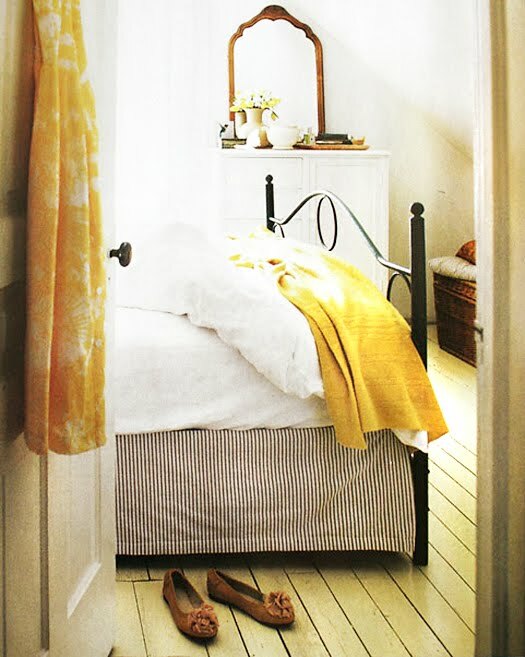 Yellow is so warm and light. 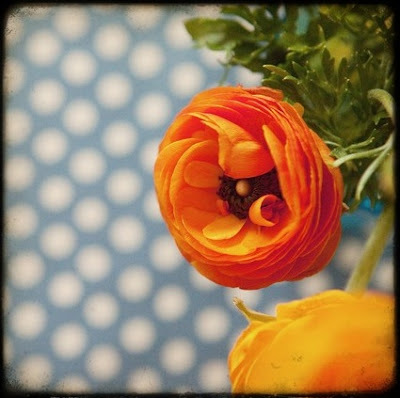 Love the orange flowers against the blue polka dots. Inspiration for jewelry-design! oh yes, yellow is such a cheery color. I chose yellow today too. have a beautiful sunny day! Beautiful! I hope you have a bright sunny day with blue skies also! I love yellow... you can't look at it without feeling happy. The last image is so pretty! Love the light pendants! Glad you enjoyed your long weekend :) We have one this weekend in the States! 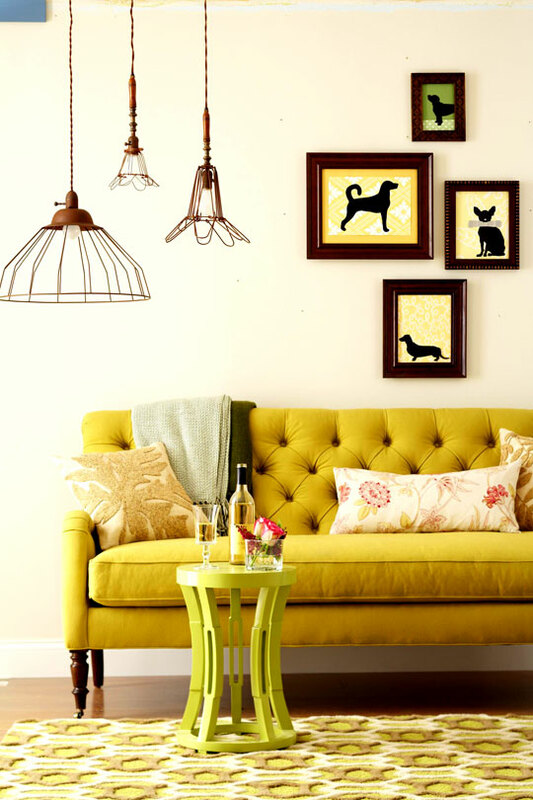 I am loving this yellow tufted sofa. It's classy, bright and cool. does ANYONE know where that yellow sofa came from? I am dying to know!!! LOVE LOVE LOVE LOVE LOVE (x1000) it! Would also love to know where the yellow sofa is from!